Home News Thar Just Had a Science Festival and It Was Amazing! 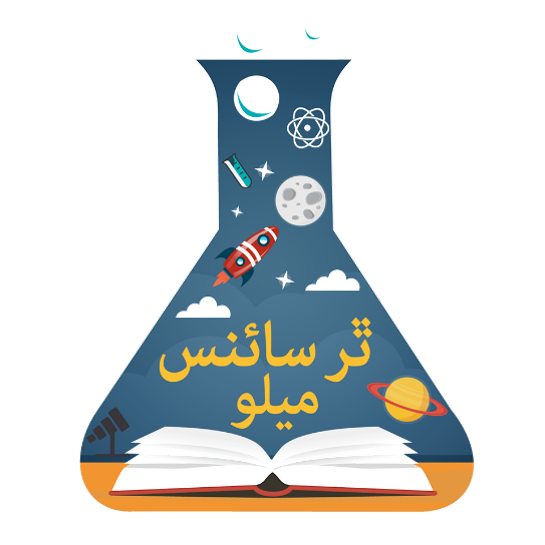 Thar Just Had a Science Festival and It Was Amazing! This time Thar is in news for a whole lot of different reasons! Valentine’s Day requires one to exhibit and express their love to their loved ones. This very motto of Valentine’s Day was revived by the science-loving students of the almost godforsaken area of Pakistan, Thar. Thar, usually in the news for its shabby and ragged infrastructure and life support, had the honor to host the two-day Thar Science Festival in the Shaheed Benazir Bhutto Cultural Complex, Mithi. The event was organized in collaboration with Alif Ailaan and Thar Educational Alliance. The Science Festival was joined by about 73 regional school, both private and government. It was inaugurated by the Chief Monitoring Officer, Samiullah Sanjrani and the Deputy Commissioner, Dr. Abdul Hafeez Siyal. The event attracted science Enthusiasts from all over Sindh and beyond to witness this huge leap in the educational history of Pakistan. There was a record 3000 count on the first day of the event. 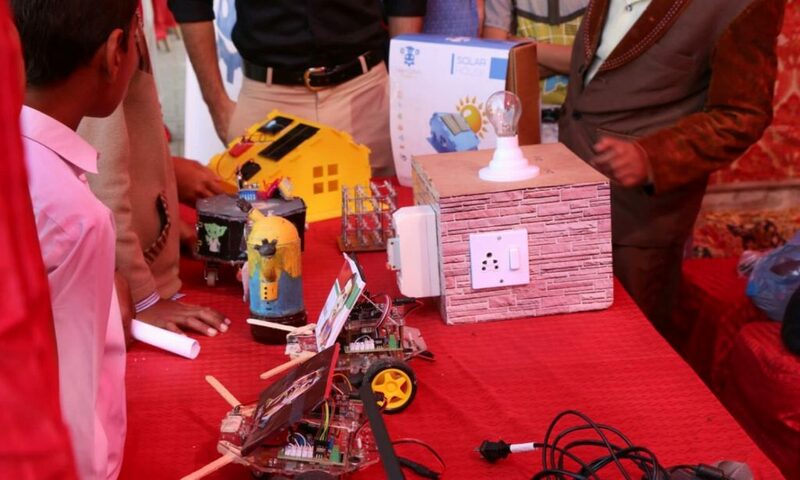 Besides giving students and even adults a huge load of scientific knowledge, this festival also managed to fascinate some grossing technology brands of Pakistan like Robotech, LearnOBots and Advon who conducted live experiments on the venue. Spectra, in this report, brings to you major highlights of the event. The event was organized by Sindh Government and Thar Education Alliance in collaboration with Alif Ailaan and other science outreach organizations. Despite being held at a remote location, the event attracted a large number of people to the delight and surprise of its organizers. A key attraction of the event was LearnOBots stall, a science outreach organization which promotes innovation in science and technology among kids by employing experiential and experimental learning. Children were in particular fascinated by the robot demonstration by LearnOBots. Alif Ailaan was also part of the festival and helped in making the event a huge success. Here, a science outreach activist demonstrates the concept of conductivity. A number of different students displayed their projects as well. Their projects like volcano eruption, well pulley and recycling of plastic showed their remarkable creativity. Here a student displays his projects showing remarkable programming and circuit-building skills. A student displays his projects demonstrating his programming and circuit-building skills. The students’ projects were not limited to just physical sciences but extended to mathematics and arts as well. Here, a fourth grader stands behind his explanatory model of Pythagoras’ theorem. A fourth grader with his explanatory model of the Pythagoras’ Theorem. 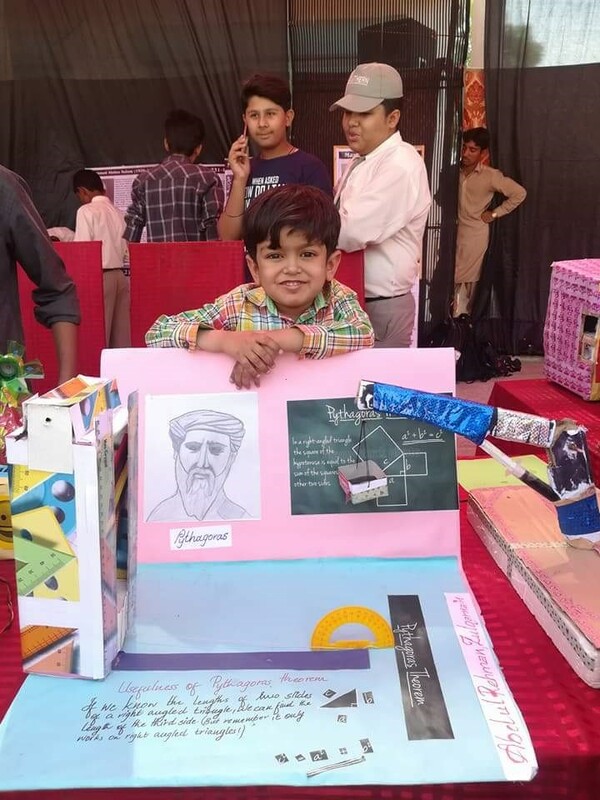 Some projects not only demonstrated scientific talents of the student but also showed their awareness of prevalent issues in society and their keenness to provide solution to those problems. Here, students of a government school of Mithi demonstrate vertical garden. Another group of students had developed a clean electricity generating system driven by wind energy. Some students aptly used the platform of this event to call out attention to lack of faculties and facilities at their institutions. The event was a huge success and gave Thari students a rare chance to connect to practical aspects of their studies. Here a student expresses her view on the event. Twitter was all praise for the event. Pakistanis are often the victims of a lack of their own imagination. But we don’t have to be. Let’s hope that more such events are carried out, not just across Sindh but all over Pakistan to spread the love of science. Previous articleIs Technology Really Going to Replace Doctors? Next articleAs Humans What are We Headed Into? Talha is somebody with crazy obsessions, who writes to get things off his shoulders. Currently enrolled for bachelor's in biotechnology, he wishes to clone myself for an easier world.